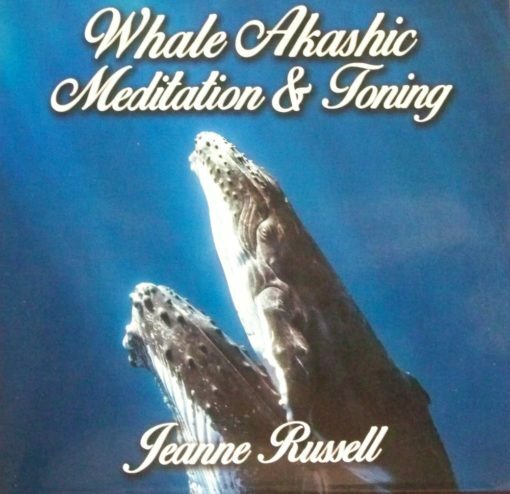 As you listen to the sounds of the harp, crystal bowls, and toning, you are led through a guided meditation to help you access the doorway to the kingdom of the whales. The whales are the record keepers of all that has transpired on earth – past, present and future. They are able to travel inter-dimensionally to other worlds beyond the stars and assist you in expanding your consciousness to access the Wisdom of the Cosmos. Jeanne Russell is a Teacher, Coach, Business Owner, Reiki Master and Channel for the Dolphin and Whale Consciousness. 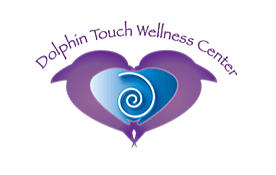 She Created the Dolphin Touch Wellness Center on Kauai Hawaii which is devoted to bringing fourth the healing vibration and connection of the dolphins. Her purpose is to help people have more joy and play in their lives, She does this by sharing her many healing techniques, co-creating with the dolphins, and facilitating a unique transformational experience. 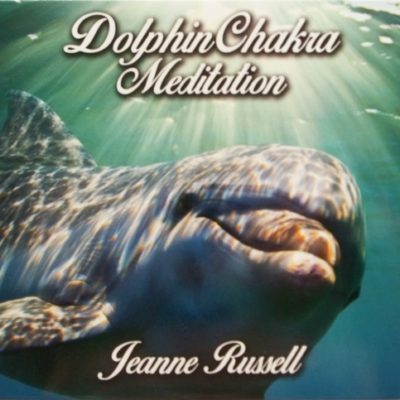 Dolphin Chakra Meditation, All rights reserved. Unauthorized duplication is prohibited.